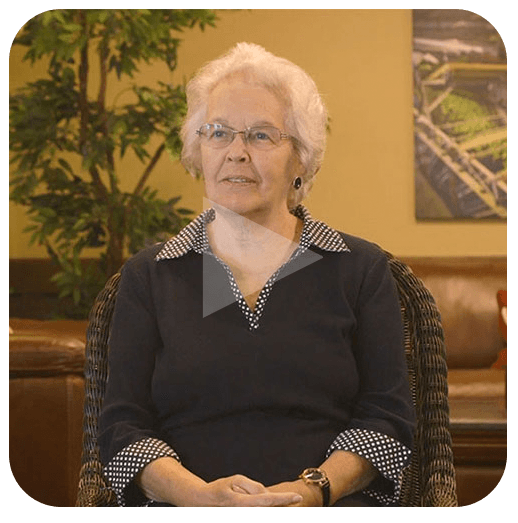 Learn what people are saying about Fieldstone® Communities. 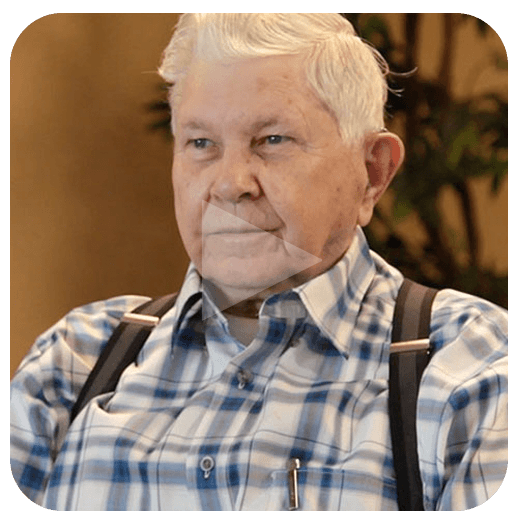 I am an “out-of-town” family member and providing the best care long distance is very difficult. It’s always difficult to make a decision as to what is best for a loved one. 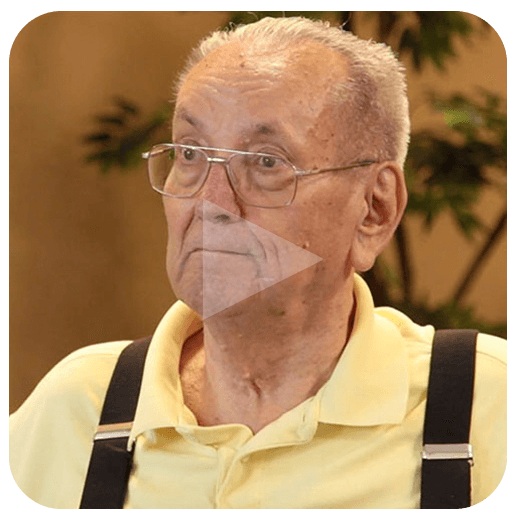 We decided moving our loved one from one care facility to Fieldstone was the best thing to do. I was fortunate to be able to visit Fieldstone several times prior to opening to get the “lay of the land” and meet the staff. I was so pleased each time I visited and felt like this was a place where someone would definitely have the best quality of life. It is like walking into a resort hotel, quite and peaceful, lots of things to look at and do and a beautiful outdoor space with a walking path, gazebo and places to stop, sit and think or reading or chat. Fieldstone staff made it easy for me to do all the paperwork ahead of time before I left for home. We were hoping to make the move before I left but I was assured that things would go smooth. THEY DID! 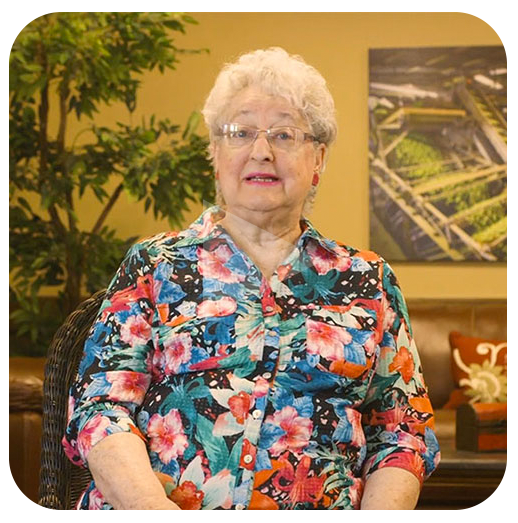 With the help of our personal Care Manager and Fieldstone staff our family member was moved in and made comfortable and from all reports she has been happy as a lark with no bad days. I was sent pictures from her move in day and the day after and she looked like a different person. She looked relaxed and no stress – that was a wonderful gift. I also got pictures from Christmas when they gave her a gift of fuzzy socks with cats on them. She looks so happy. I am so glad we made the decision to make this move. Thank you Fieldstone for caring!